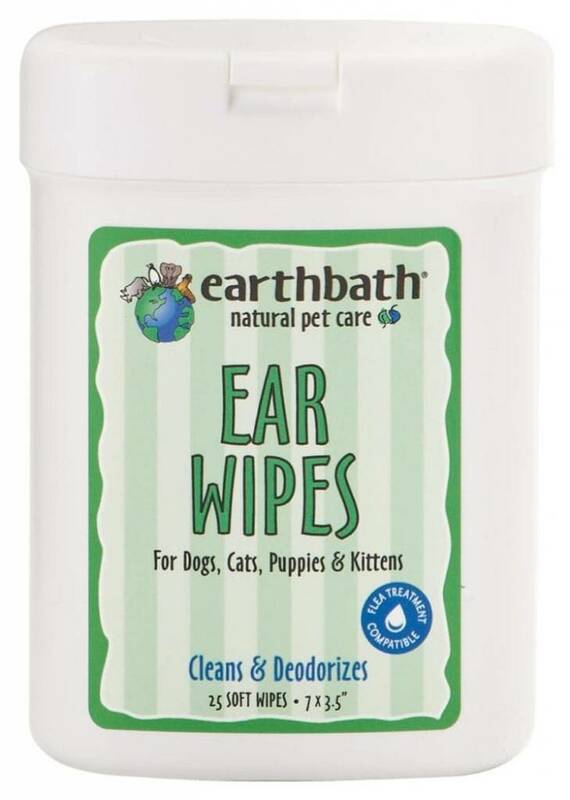 earthbath® Ear Wipes offer a convenient way to keep your pet’s ears naturally free of wax and discharge which can cause infections and odour. These soft wipes contain witch hazel, a natural cleanser and astringent, plus a sumptuous mix of nature’s finest plant extracts with gentle deodorizing properties. Safe for all animals over 6 weeks old.